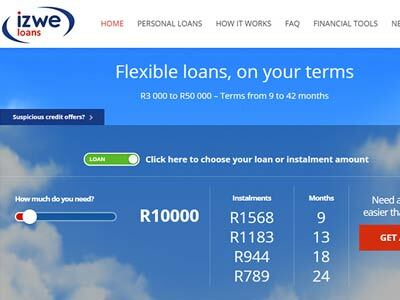 TrustyLoans features South Africa’s top lenders, making it easier for you to find your ideal loan. Emergency cash, holiday funds, vehicle finance or a home loan. Whatever your financial needs are, we’ve got the solution. When you need to find a loan that meets your individual needs and, doesn’t cost a fortune, TrustyLoans is here to help you find it - fast. 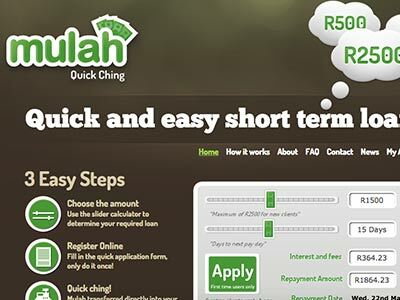 With the majority of South African lenders having transitioned to an online loan application, process you can now apply for and obtain credit from the comfort of your very own home. 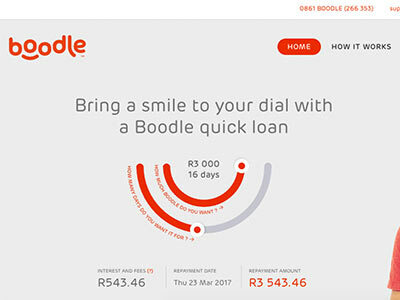 Bad credit loans are designed for South Africans with an adverse credit history that do not qualify for a traditional bank loan. If you’ve missed payments on a loan or, have defaulted on credit agreements, you may find it difficult to get approved for a loan. In such a case, a bad credit loan solution from one of our specialist lenders may just be the answer you’ve been searching for. These bad credit loan providers specifically target people with poor credit histories and, those who have been blacklisted or declared bankrupt in the past. They are able to offer tailored credit solutions to meet your unique needs and help you access credit without all the red tape. In addition, if you repay your personal loan on time, it will help you rebuild your credit over time. Other types of loans that we can assist you to obtain include loans for emergencies such as payday loans and quick approval loans. These types of loans are ideal for people who need a fast solution to their most pressing financial concerns and can typically be obtained online within 24 hours or less. 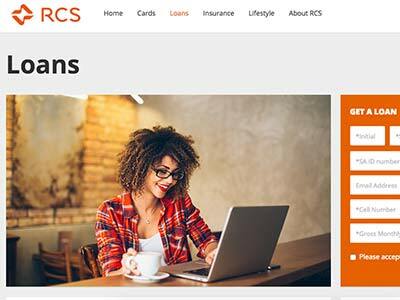 From paying for medical bills and school fees to purchasing a last minute birthday gift, these quick loans are versatile and can be used for just about anything. For South Africans who are looking to purchase their very first family home or, refinance their existing home loan, we offer a comprehensive list of South African home loan service providers for you to choose from. These mortgage providers offer an extensive range of finance options and, each have their own set of strengths, which are highlighted within their respective profiles. If you’d like to apply for a loan online you can simply follow the link provided on each lenders page or, apply via TrustyLoans and we will assist you. TrustyLoans showcases South Africa’s best lenders, making it simpler for you to find your perfect loan. Whether you need cash for an emergency, holiday funds, vehicle finance or even a home loan, you’ve come to the right place. Whatever your financial needs are we have the solution.